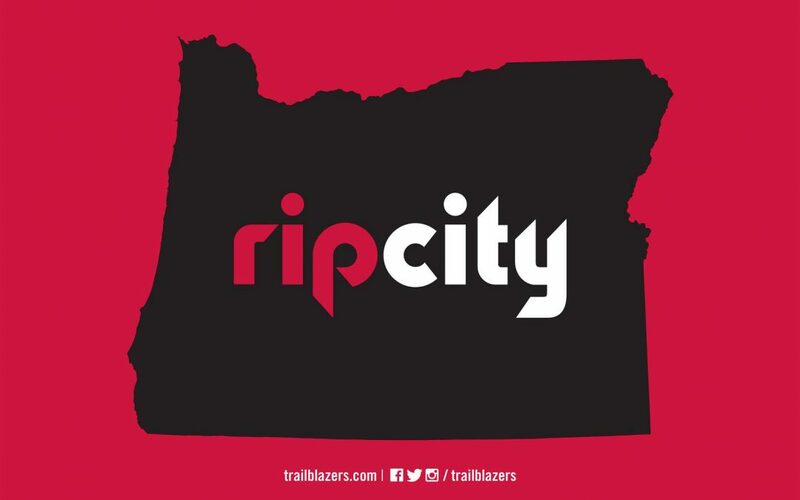 Portland’s NBA team, the Trail Blazers, started existence back in 1971. During a game against the Los Angeles Lakers, Jim Barnett, a point guard on the team, took a long shot, both literally and metaphorically. Mid-game, Barnett quickly threw out a deep field goal attempt – an incredibly risky attempt to get three points and get his team back on track – and made it! Here’s the kicker – Schonely himself admits that even he doesn’t know why he shouted “Rip City.” He was simply inspired to yell it at that exact moment. And the name stuck. Sometimes, nicknames are rooted in reality. For us, we love them just as much (maybe more) when the truth is so much stranger than fiction. Do you want to know the origins of other Portland oddities? Leave your inquiries in the comments!